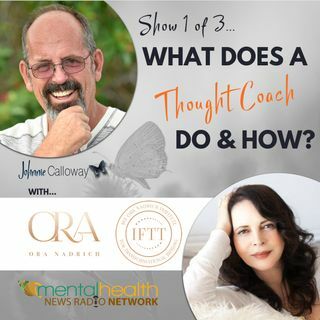 Johnnie Calloway and Ora Nadrich discuss in this series of podcasts; Show #1) What is a Thought Coach? Show #2) What is the difference between a Thought Coach and a Life Coach? Show #3) Why do we need a Thought Coach?